Winter is here! 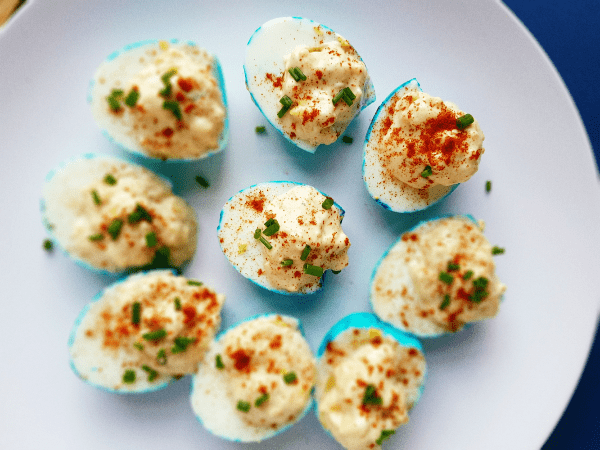 These devilled dragon eggs will make for a delicious snack while watching 'Game of Thrones' season 8. The day 'Game of Thrones' fans have been waiting for is finally here - the start of season eight. South African viewers will get to watch the hit HBO series every Monday. If you are planning GoT-themed viewing parties, you'll be happy to know that food blogger Landi Govender has been busy whipping up some delicious treats. This week she made devilled dragon eggs. "This looks like it could be complicated but it’s so easy it should be a crime! They are the perfect little treat to celebrate my favourite character, Daenerys of the House Targaryen, the First of Her Name, The Unburnt, Queen of the Andals, the Rhoynar and the First Men, Queen of Meereen, Khaleesi of the Great Grass Sea, Protector of the Realm, Lady Regent of the Seven Kingdoms, Breaker of Chains and Mother of Dragons – try saying that five times fast," she says. 1. In a large pan, boil some water. Add eggs and cook for ten minutes. Put the eggs in an ice bath to let them cool down quickly. 2. Crack the eggs, without peeling them. 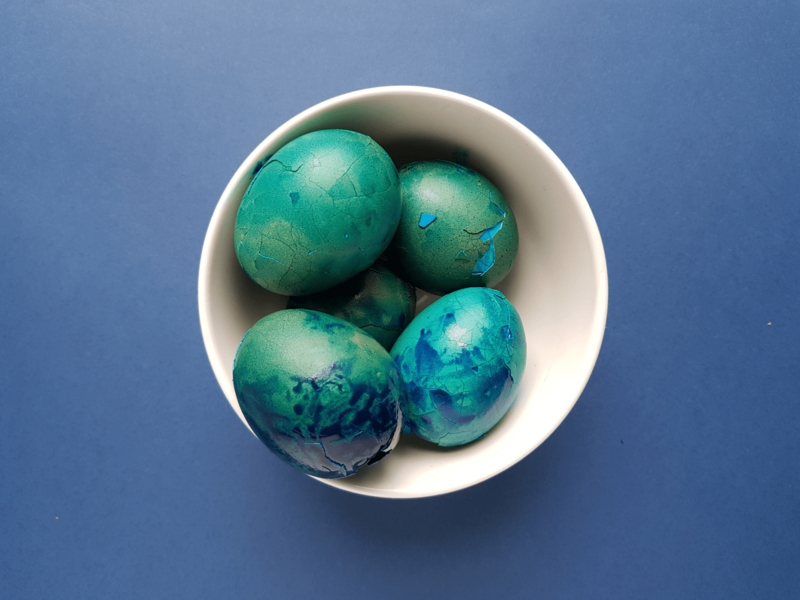 Put each egg in a Ziploc bag and add food colouring. Massage the bag until eggs are coated with food colouring (I usually do 1 egg at a time). Rest for half an hour. Rinse to remove the excess food colouring. 3. Peel the eggs and cut them in half and scoop the yolk into a bowl. Mix the yolk with mayonnaise, mustard, jalapeno, 1/2 teaspoon paprika, bacon, salt, and pepper. 4. Scoop the mixture into the empty egg whites. Sprinkle with the remaining paprika and garnish with chives and serve. Enjoy!